Author iamcurmudgeonPosted on December 31, 2017 Leave a comment on My modest suggestion for this new year, GET WISDOM! Like most decent New Year’s resolutions this one is difficult to keep. In fact, it’s more difficult to keep than almost any other resolution, because people who make everything about themselves are generally not aware that they’re making anything about themselves. 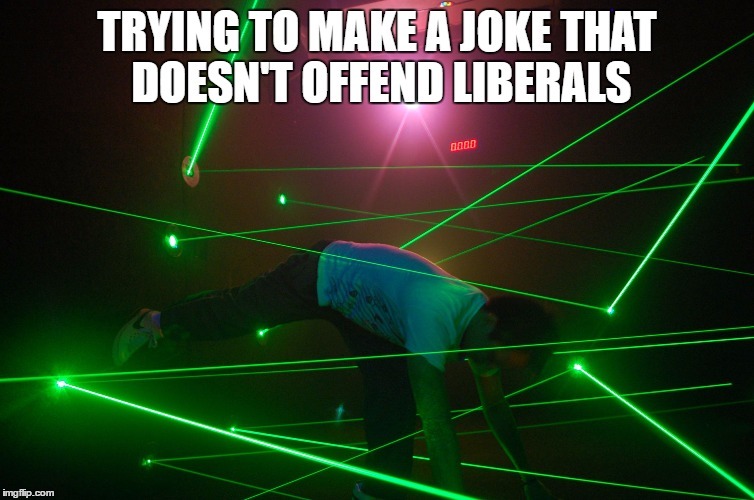 They are just simply offended at or angry about a whole lot of stuff, since it feels like others’ fault. Here’s another one that will help you keep the first one. “I will think about things that would be appropriate last thoughts if I were to die in the next minute”–because you could……die that is! Or substitute “I will refrain from saying things that I would not want to be my last words on earth” for the previous sentence. You really wouldn’t want your last thoughts or words to be trivial, would you? However, there’s a huge problem in all this. I am presupposing that you have enough self awareness and self control to keep resolutions. I don’t, do you? The good news is, we neither need to make nor keep resolutions, if we accept the greatest gift ever offered. This gift is free for the taking, there are no hidden traps in reaching for it, and all you have to do is put aside your pride, because it is an undeserved gift! God loves you as you are, with all your flaws, and all you have to do is acknowledge, “Jesus Christ is Lord”–because He is–and then accept the gift that He will transform you. The less effort on your part to transform yourself, the more this spirit will do the work. Author iamcurmudgeonPosted on December 30, 2017 Leave a comment on A different kind of New Year’s resolution. Author iamcurmudgeonPosted on December 21, 2017 December 21, 2017 2 Comments on FIRST, DENIAL, THEN THE PAIN THAT NEVER GOES AWAY!! !